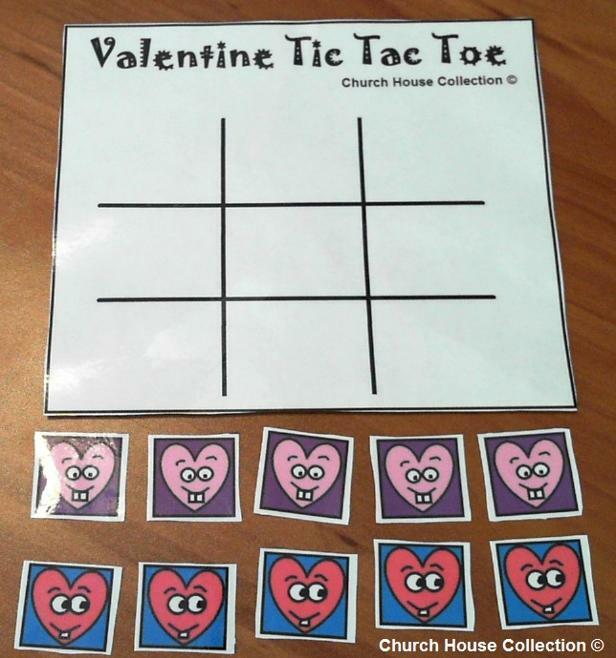 I made this free printable Valentine tic tac toe game for kids to play with for fun. 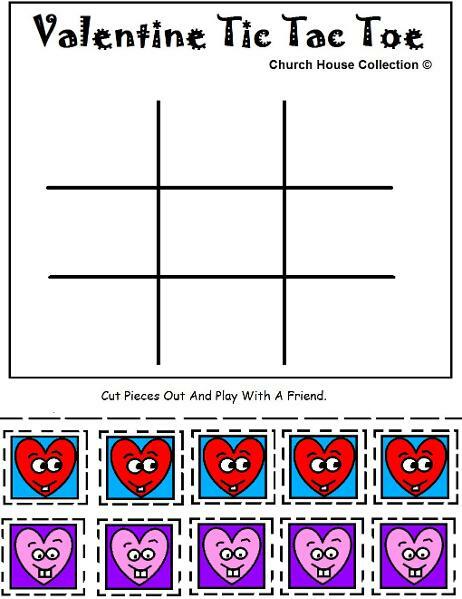 Just print the game out and have the child cut all the hearts out. 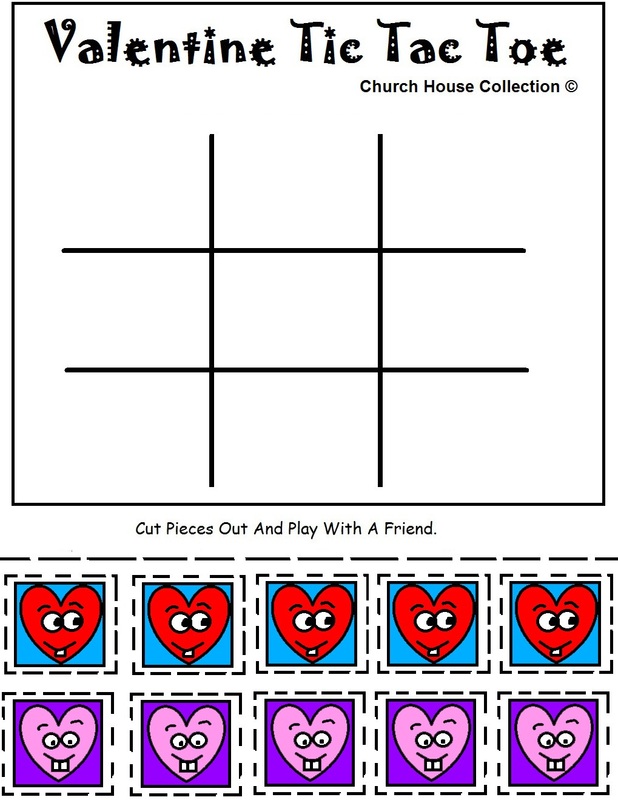 Laminate the game pieces and the game board so it will last longer. If you are not able to laminate this then you could always just use regular printing paper or cardstock. 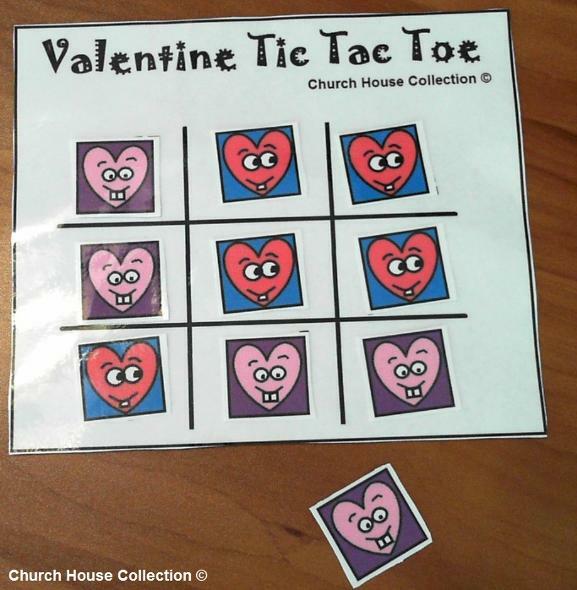 Let the kids play the Valentine tic tac toe game in the spare time or just for fun at the house.